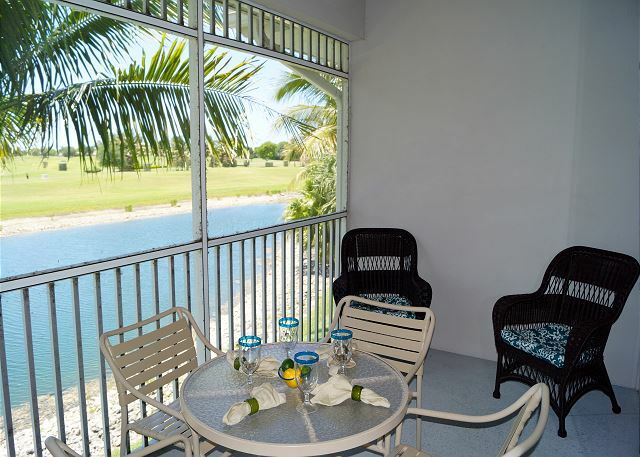 Orchid Golf Villa is a resort condo, offered for rent exclusively by The Holiday Life! 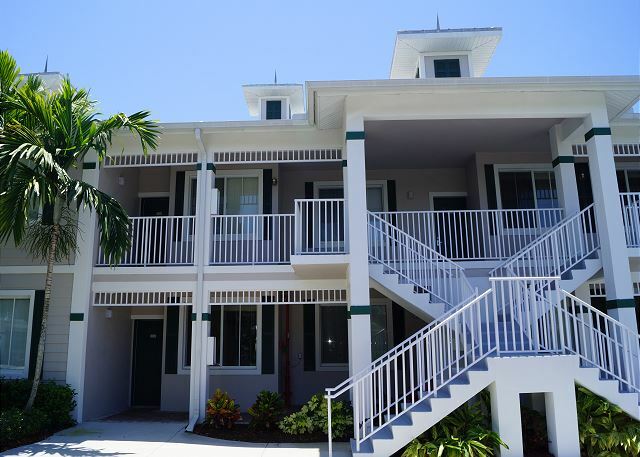 Located in Lely Resort's Greenlinks community, Orchid is unit number 924 - a 2 bedroom + den, 2 bath second floor condo that sleeps a total of 6 people comfortably (the den has a sleeper sofa). 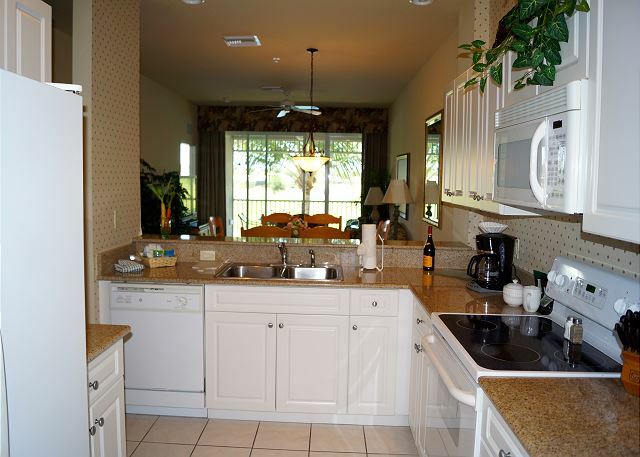 A full kitchen and in-unit washer and dryer ensure you’re equipped for longer term stays. 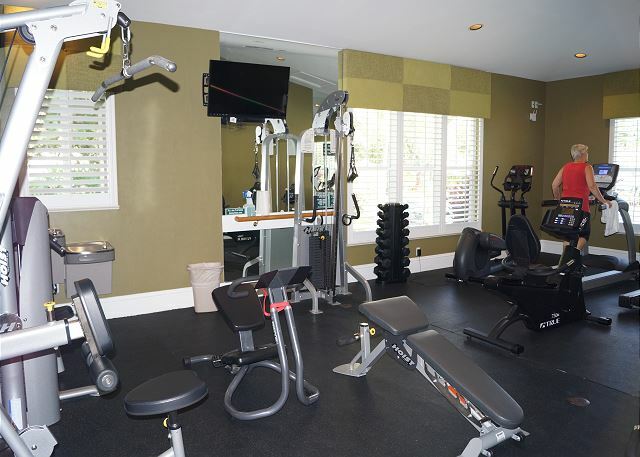 Outside your door, you will find the Greenlinks community amenities - a resort style pool with barbecue area, clubhouse with fitness room and tennis courts. Are you a golfer? You're in luck! 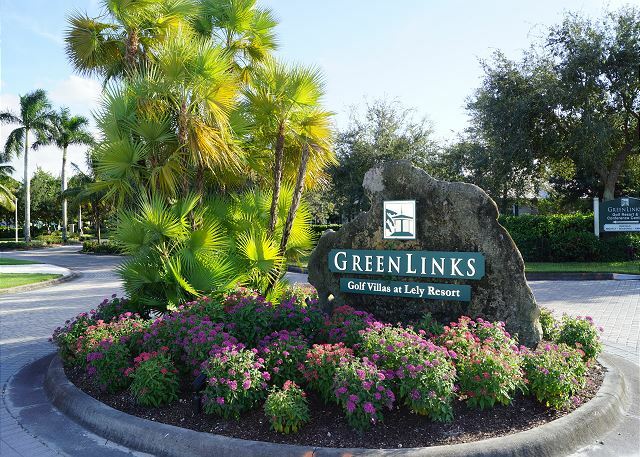 Greenlinks Golf Villas are located next door to the clubhouse for Lely Resort’s championship, 4 Star Rated Flamingo and Mustang Golf Courses and renting one of our Greenlinks units comes with perks! During peak season from October 15-May 15, the front desk will provide you vouchers for discounted golf rounds at Lely's Flamingo and Mustang Island courses, which are walking distance from your villa. During the summer season from May 15-October 15, your rental includes up to 4 complimentary golf vouchers, on us! All you pay is the cart fee. Great experience! We enjoyed our stay here at the Orchid at Lely. Golfing close by with Sam Snead restaurant a great go to. 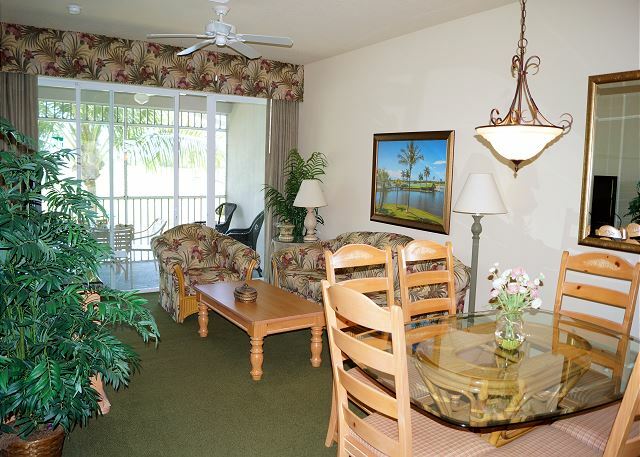 Shopping and restaurants nearby and easy drive to the beach and sunsets. Clean,well stocked and close to the pool. Would definitely stay here again! Thank you, Jayne! We are so happy that you had a wonderful trip to Naples! 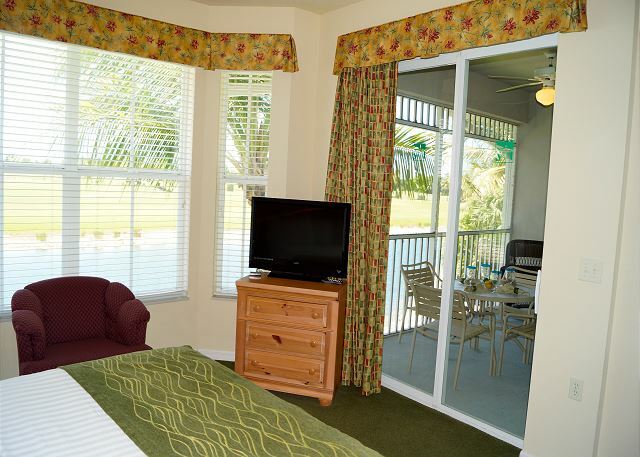 Sounds like you took full advantage of everything that Lely Resort has to offer! That area is so great and right between Naples & Marco Island so there is plenty to do. We would love to host you again in the future! Unit clean, except for mildew in master shower. Microwave broke and staff handled quickly. This property is just as described. Clean, spacious with everything you need. Great location. close to everything, food shopping and of course golf. Played 3 rounds on the Mustang course. Nice layout, lots of water. Will definitely stay again. Thank you, Richard! 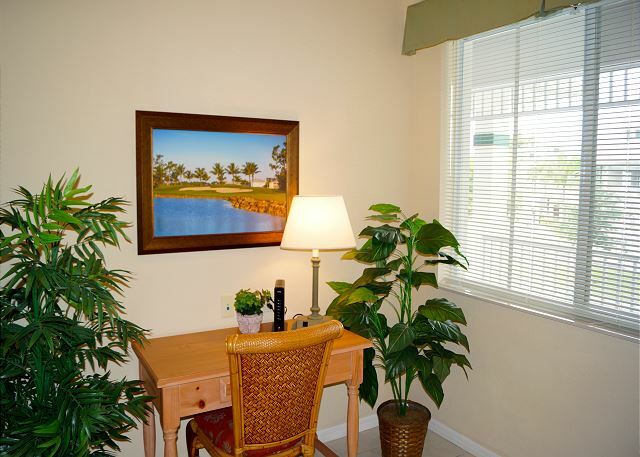 The GreenLinks condos are in such a wonderful location to explore both Naples & Marco Island! 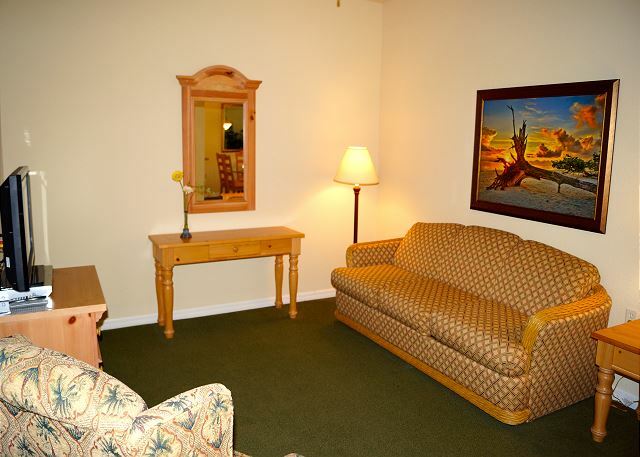 Glad you were able to take advantage of the amenities that come along with this resort. See you next time! Thank you, Sean! 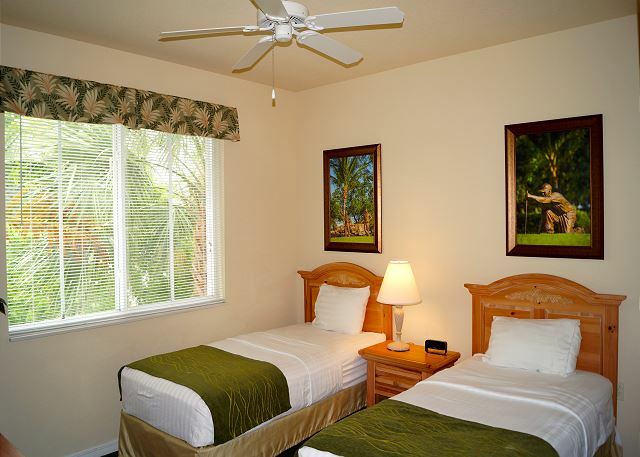 We're so happy you had a great vacation to Southwest Florida! See you next time! The unit was exceptionally clean and well maintained. It looked out on the golf course and contained everything we needed in addition to beach chairs and an umbrella which came in handy. It was more spacious than we expected (there were 4 adults) and the pool area/fitness room had plenty of lounges and was also well maintained. We used the BBQ's in the pool area which was a bonus. We highly recommend this rental. Thank you, Mark! We're so happy that you had a wonderful vacation! Hoping to see you back soon! We enjoyed our stay at Greenlinks 924. It was an easy process to check in to the condo. 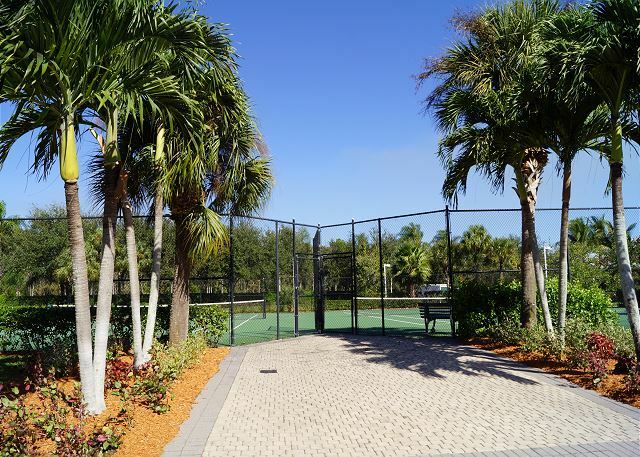 The community is beautiful, well maintained and has a fabulous pool for kids and adults. 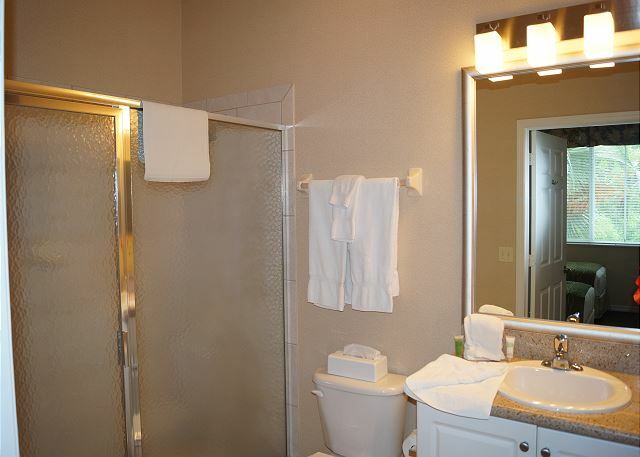 We found the condo clean with plenty of linens available including pool towels. The kitchen was well stocked with everything we needed. The management company was great to work with and was helpful in extending our checkout on the last day. I’d definitely return to this condo and also would recommend the management company. Beautiful property! Only recommendation would be for softer sheets and a few extra blankets for chilly nights but still a great place to stay! We're so happy that you had a great vacation, Kara! See you next time! We very much enjoyed staying in this rental. 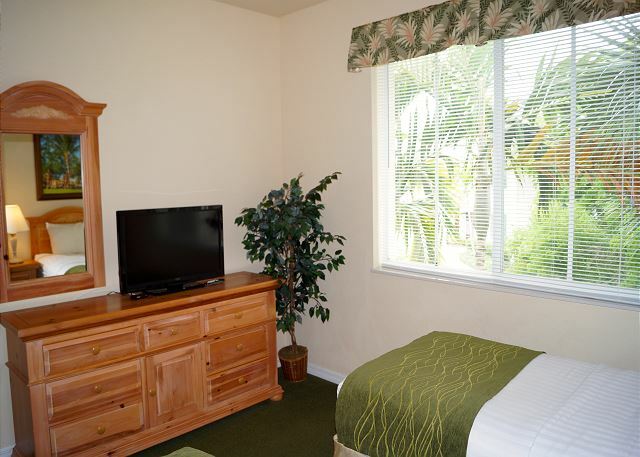 The location is great right on the golf course, close to the pool, and walking distance to Sam Snead’s. Have been to Green links many times and am looking forward to renting this property again. Thank you, Paula! 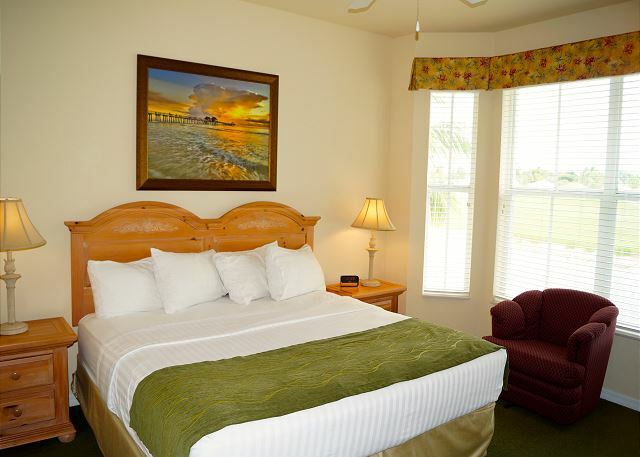 We're so glad you enjoyed your trip to Southwest Florida! See you next time! We had an incredible vacation, we enjoyed it very much. We want to thank you, for the apartment is really incredible, we loved it! This super well located, very well equipped, is comfortable and very functional. Also everything was very clean. It has a view on the beautiful balcony and we really enjoy it full. We are going to come back !!!! Thank you very much for the quality of the apartment and for the attention. Sounds like you had an incredible vacation, Nicolas! We're so happy you enjoyed your time here in beautiful Southwest Florida! See you next time! 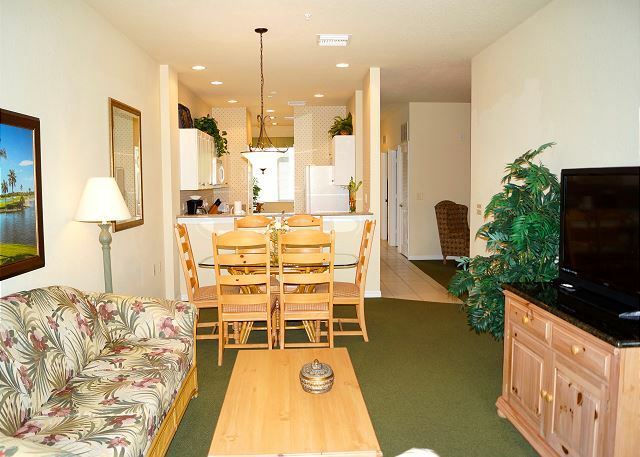 Clean, well appointed condo conveniently located near San Sneads and the pool. Golf is on site but a little pricey despite the golf 'discount.' Greens and fairways were in good condition though. This was the first time to rent a condo through a rental company. Was very happy with the service provided from the Holiday Life. All was as exspected. Excellent experience! !